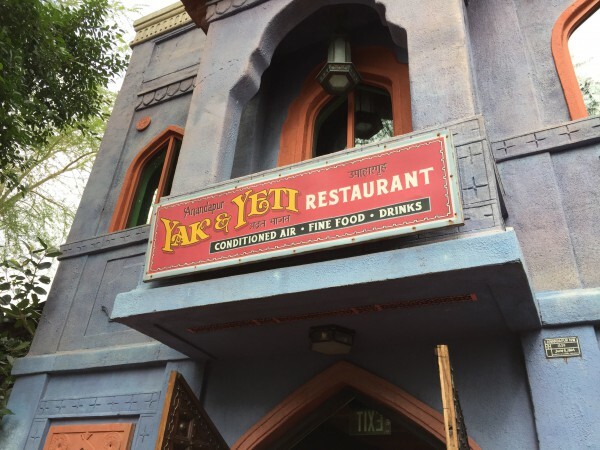 Yak & Yeti | It's "All in WDW"
The Official Home of the WDW Main Street Podcast! 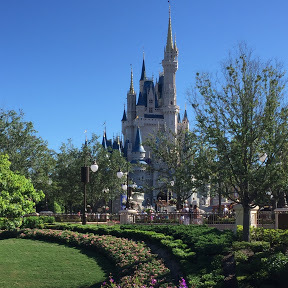 Episode 497 – Our Sunday News … and Doug’s Fantastic Trip Report! Hey, folks! 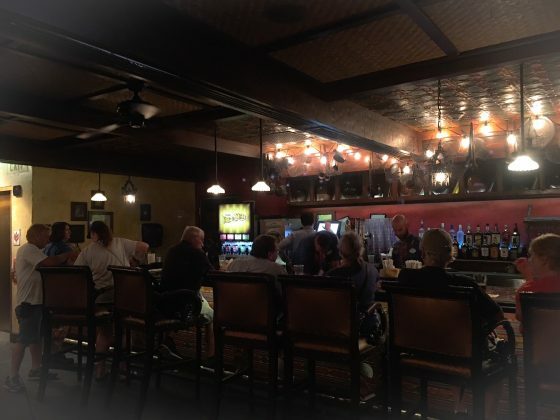 Pull up your bar stools at the Main Street Pub with Doug, John, and myself as we discuss all of the latest news from around WDW! And, that’s not all … Doug just got back from Orlando. Don’t you want to hear about his trip to “The World”? How happy was Doug with his beloved Port Orleans-Riverside? Where did he and John go for lunch? Were Bangers and Mash on the menu? Where did Doug and his lovely wife go for their anniversary dinner? Did they enjoy their week in the parks? Hi, all! I’m glad to be back! 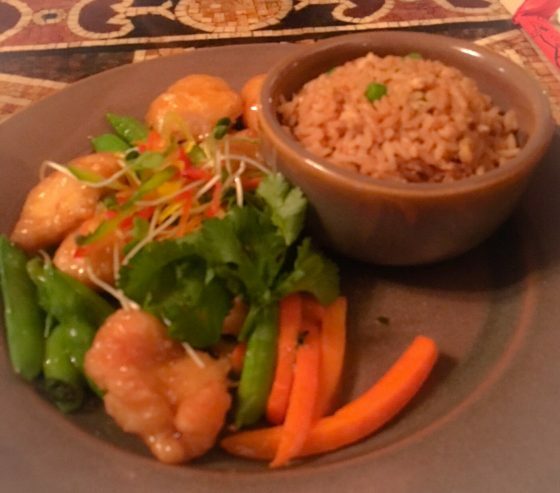 As I think about our last trip to Walt Disney World, I find myself reflecting on our dinner at Animal Kingdom’s Yak & Yeti Restaurant. Unfortunately, though, the only thing that pops into my head and makes my stomach growl is desert. Everyone, it was “to die for”! That being said, let me get into the whole meal. Yak & Yeti is located in Asia very near to Kali River Rapids. 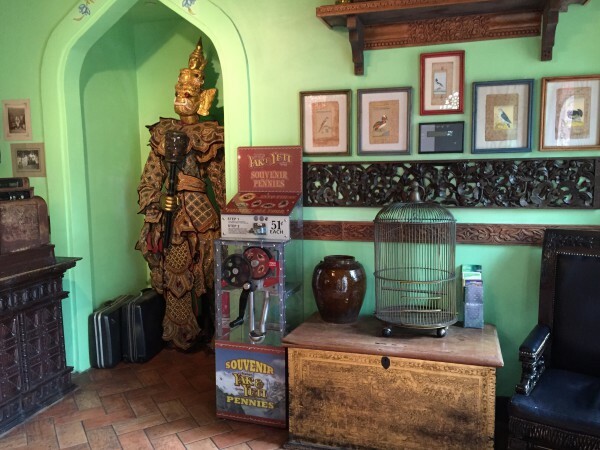 The restaurant is themed nicely with statues and Asian-inspired artifacts everywhere. There is a small bar with about 8 to 10 seats to the right as you walk into the restaurant. As an appetizer, my wife and I got their Pork Pot Stickers. They were pretty basic and very comparable to the ones you can get at any Asian-inspired restaurant. 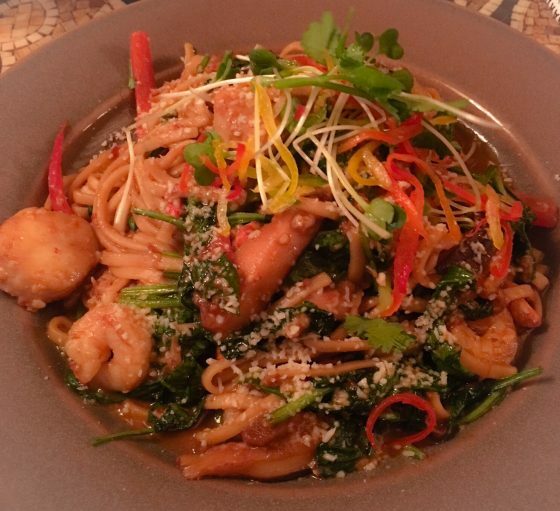 For main courses, I had a shrimp and lobster garlic noodle dish. My wife got their Crispy Honey Chicken. 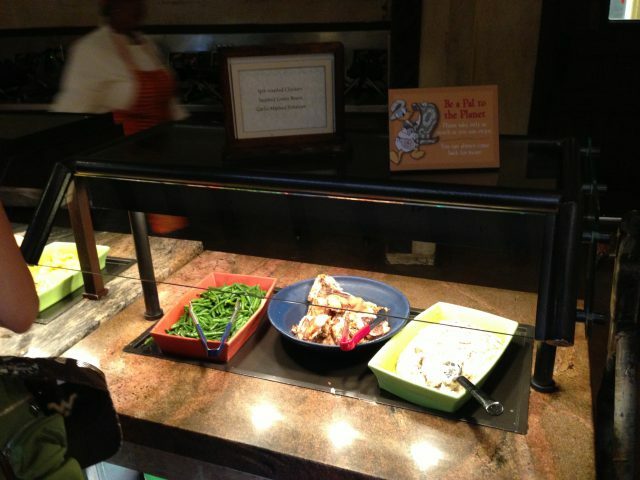 Honestly, neither dish was overwhelmingly good. 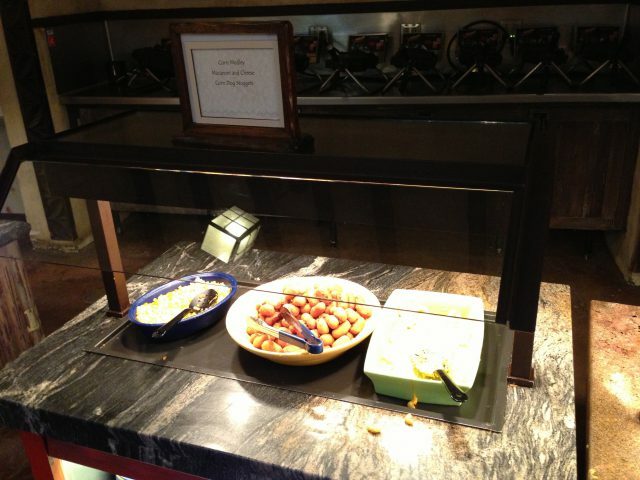 The shrimp and lobster was priced at $35.00. The honey chicken, which I personally thought was more enjoyable, was a much better value at $18.99. As I hinted above, the best thing of our entire meal was the desert! Fried Wontons. 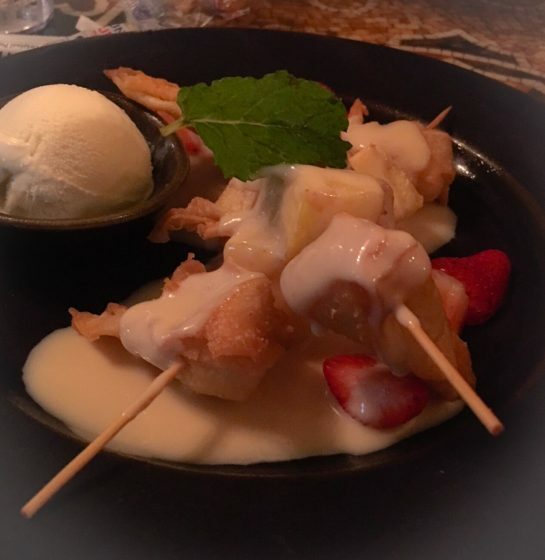 Skewers of fresh pineapple and cream cheese wontons, vanilla ice cream, and honey-vanilla drizzle. Wow! I’m telling you, they need a place in Disney where they just sell these! They were that good! When it comes to the Yeti, our recommendation, fans, is that you order a few appetizers … and, then, go straight to the wontons! You won’t be disappointed. I promise! 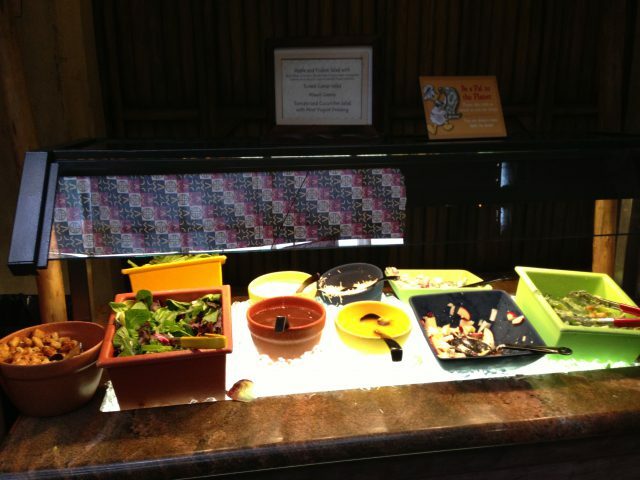 WDW Main Street – Episode #359 – Dining on $80 a Day at Disney’s Animal Kingdom! Oh, OK. So, I’m publishing the podcast out of order. Hey! It was a busy week last week! You can’t miss this episode, though, folks. 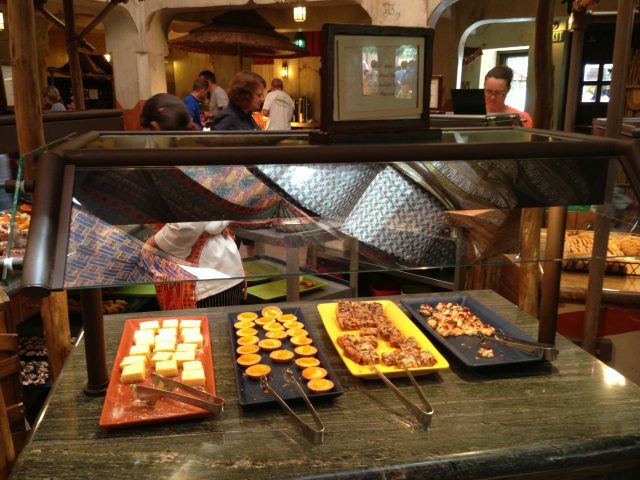 WDW Main Street – Episode #359 – Dining on $80 in a Day at Disney’s Animal Kingdom! 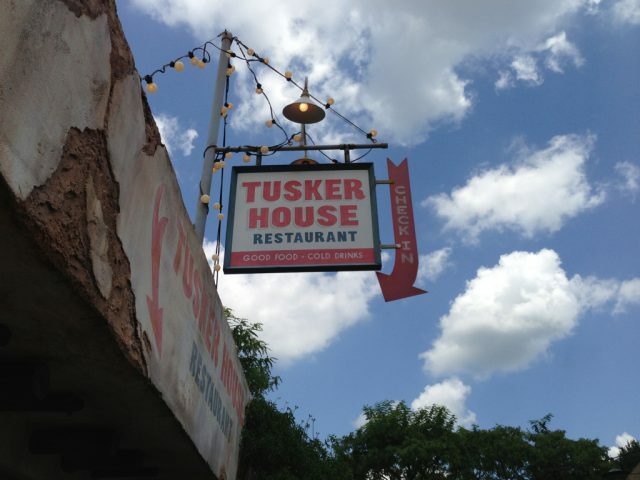 Grab a [Pictorial] Taste of Tusker House! That’s what you recommended yesterday, at least. 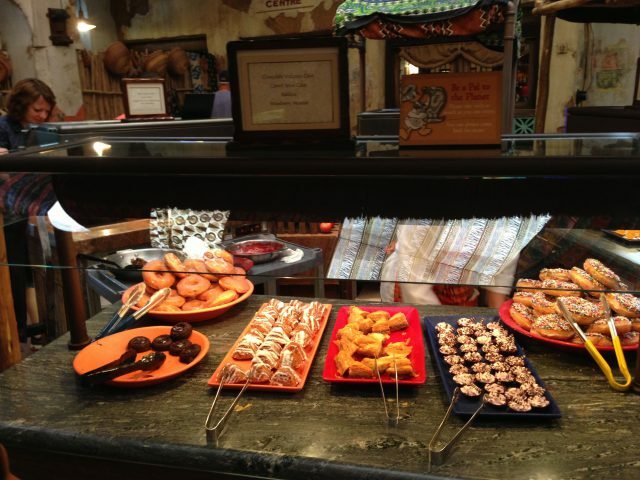 Apparently, when it comes to Disney’s Animal Kingdom, we all need to grab a taste of this colorful Harambe eatery! Wow! What a landslide! The vote wasn’t anywhere near close! Tusker ran out to an early lead and never looked back! There’s bound to be a bit of controversy, of course. Why? 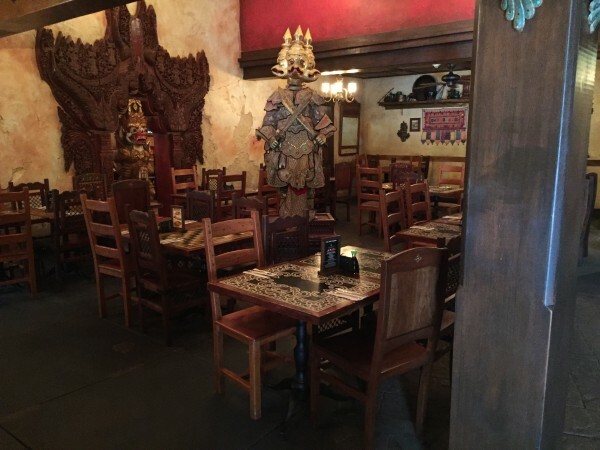 Well, plenty of Guests prefer Asia’s (2nd Place finishing) Yak & Yeti Restaurant. In fact, I’m going to bet that my partner, Doug Davis, is going to have a few choice opinions to share on our next podcast. Watch for the next episode of WDW Main Street! In the meantime, your decision has been rendered. 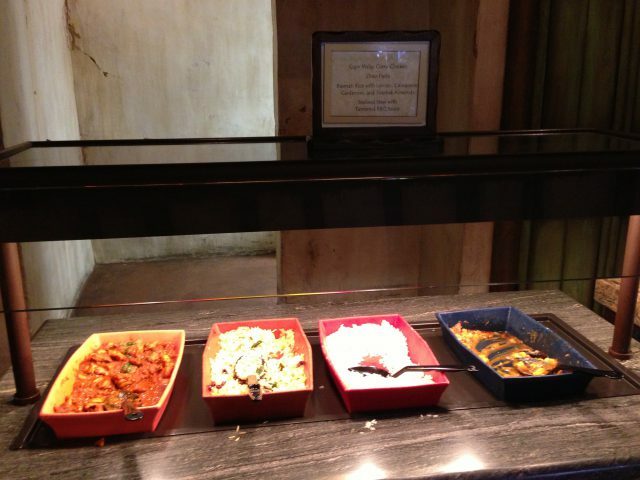 Tusker House Restaurant – the buffet busting with African flavors – is the WDW Fans’ Favorite Animal Kingdom Restaurant! 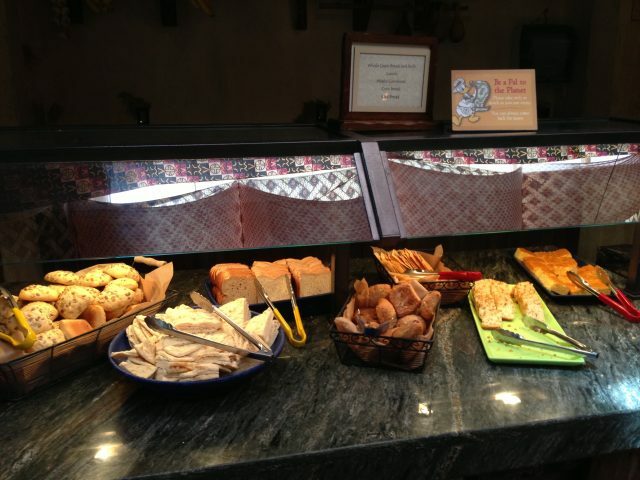 From salads and cheeses to breads and meats, this place has it all! And, tables and tables of desserts? Yum! Let’s celebrate, shall we? 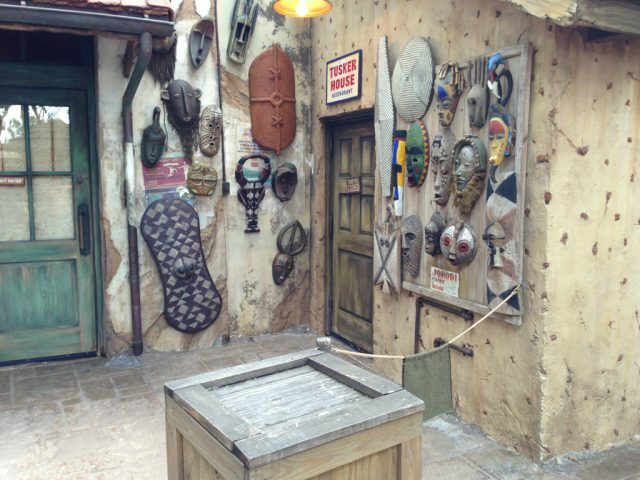 To this point unpublished, please savor this pictorial “taste” of Tusker House! 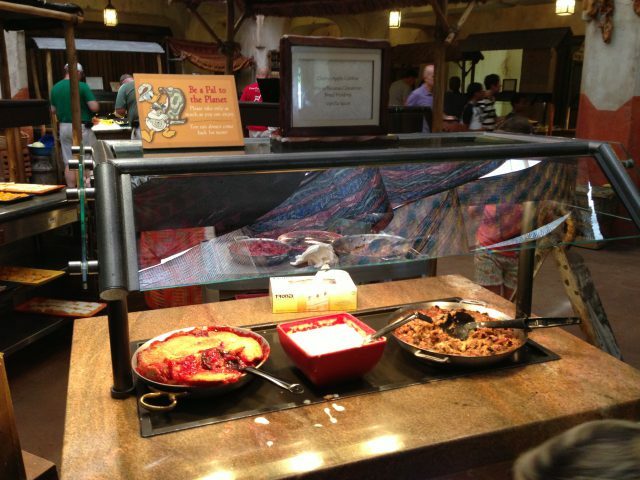 This is the type of fare you’ll find at your Animal Kingdom “champion”! 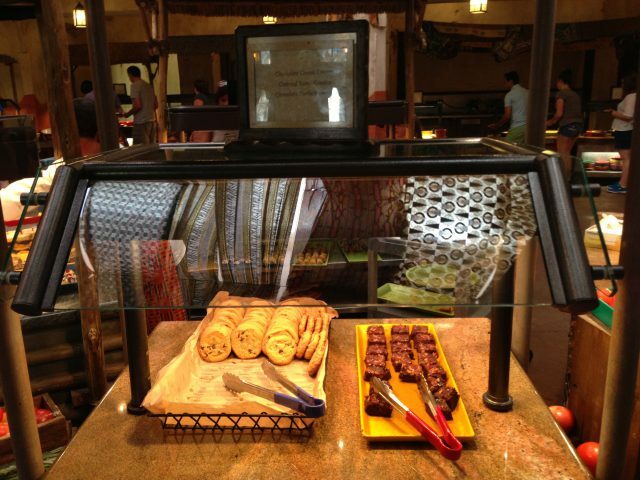 Choose Your “Favorite Animal Kingdom Table Service”! VOTE! Good morning, my friends! Happy Monday! Hey, we haven’t run a Favorites poll in so long, I’m very anxious to get down to business! But, first! 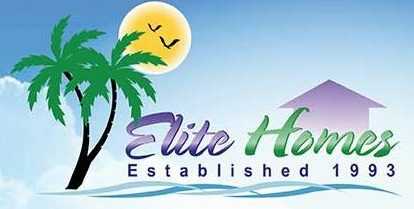 Have you noticed the subtle changes appearing on the web site? No? Well, let me spread some of All in WDW’s fantastic news. Look at the site’s title and you’ll notice a new tag line. It’s All in WDW, that’s for sure. 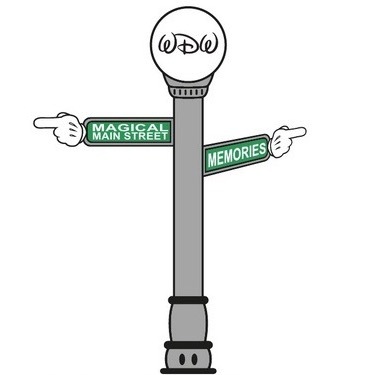 But, now, we’re the “Official Home of the WDW Main Street Podcast”! It’s true, folks. The “Disney Summit of the Century” yielded a phenomenal result! The “Disney Collaboration of the Century”! In fact, dare I say, it’s a magical merger? You want your Disney “fix”? Well, read the stories and see the pictures, right here, on All in WDW! Then, listen to the WDW Main Street Podcast – “The Official Podcast of All in WDW”! OK. So, what are we up to today? That’s right! Let’s tackle some table services. 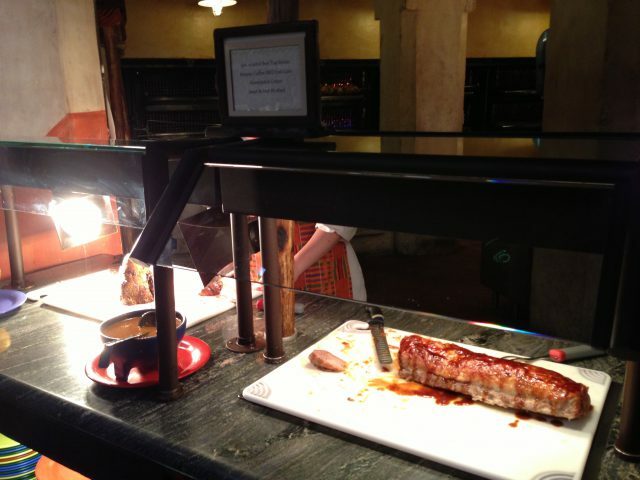 In the first installment of our run through Walt Disney World’s parks, let’s elect the WDW Fans’ Favorite Animal Kingdom Table Service! 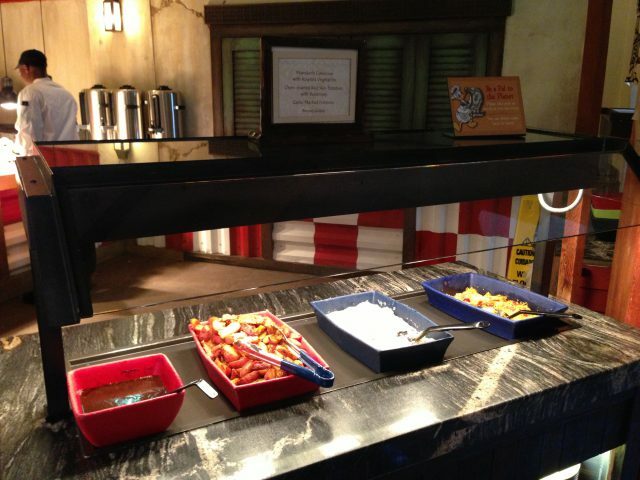 Below, I present you with Animal Kingdom’s four sit-down dining options. VOTE for your favorite! 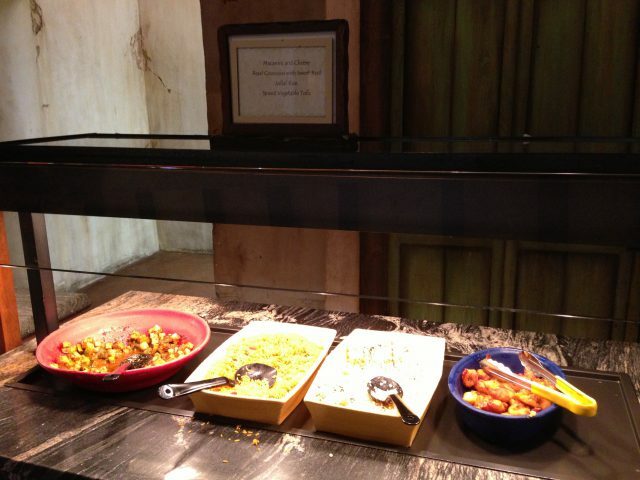 Of these, where do you want to enjoy your next “Animal-riffic” meal? VOTE! Subscribe to the BEST Disney channel on YouTube! 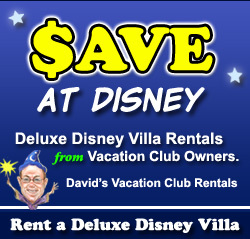 Enter your email address to follow All in WDW and receive notifications of new posts by email. The WDW Main Street Podcast! The Official Podcast of All in WDW! 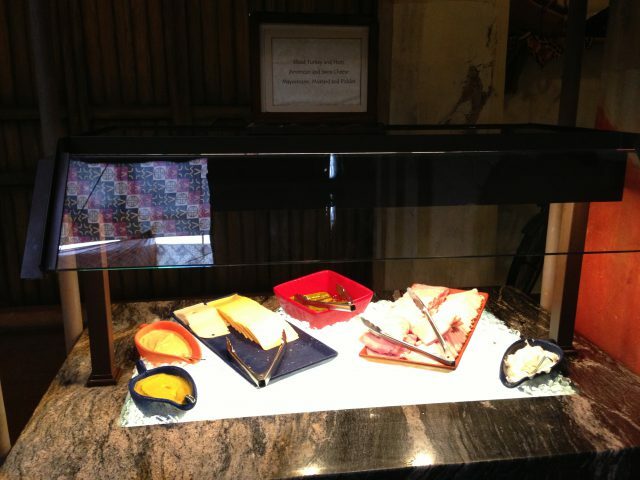 Lunch Menu Change at Be Our Guest? 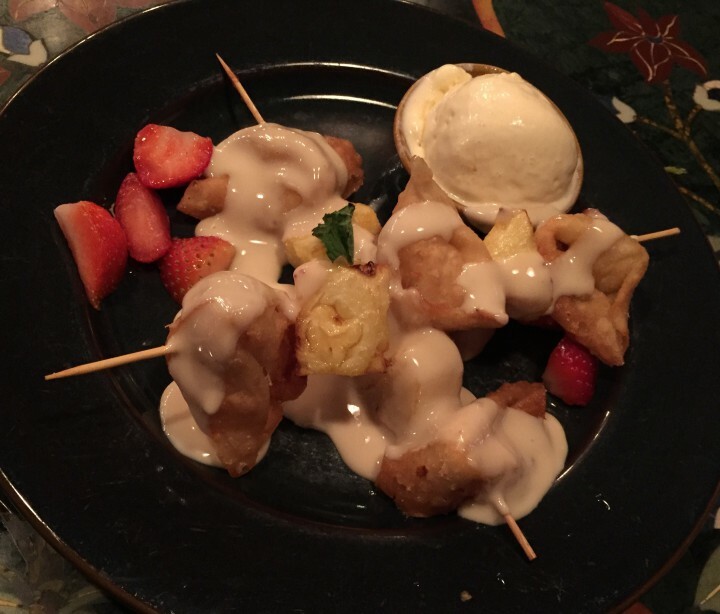 Dining Recon: Columbia Harbour House - A Triumphant Return!